It’s probably safe to assume that you demand the best for your business; Mercedes-Benz can live up to your standards. For unparalleled performance and safety from your fleet and commercial vehicles, choose the Mercedes-Benz Fleet Partnership. Who Qualifies for Fleet Advantage? Fletcher Jones Motorcars of Fremont can shed light on whether your company is eligible for Fleet Advantage. Fleet and commercial Sprinter vehicles are subject to the program. Simply tell us a bit about your business goals and we’ll work with you to find the perfect vehicles and solutions for your daily operations. Sometimes, businesses aren’t immediately eligible for Fleet Advantage. If that’s the case, our team can explain how you can become eligible, or offer other solutions for organizing a fleet of Mercedes-Benz vehicles. Fleet incentives are available on all sedans/wagons/4MATIC® All-Wheel Drive models where applicable. Incentive amounts are subject to change without notice and should be confirmed with dealer at time of transaction. The Fleet Incentive must be used at time of purchase/lease. Purchaser granted control number must be the buyer/co-buyer or lessee/co-lessee. Fleet incentives cannot be used in conjunction with Diplomat, European Delivery, Courtesy Vehicle Program (CVP) vehicle that has not met the minimum service requirement, Special Demos, certificate programs, control number programs, other Fleet Programs (Corporate Sales, Executive Allowance Bonus (EAB) or Fleet Employee Program (FEP)), or non-U.S. specification vehicles. Available for qualified customers only. 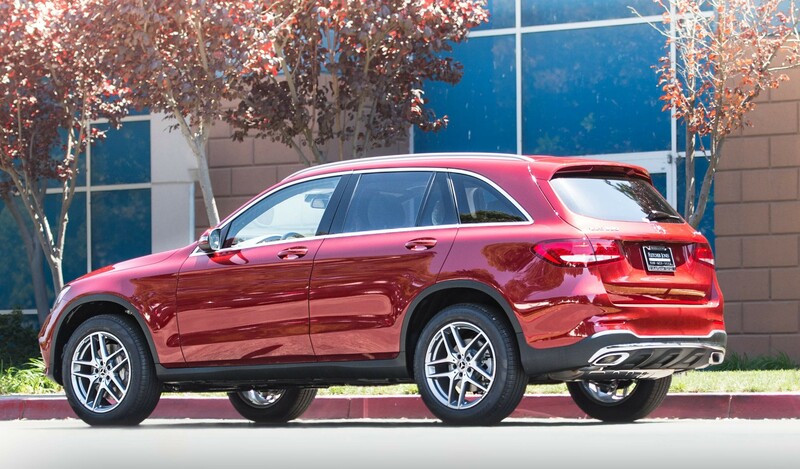 •	Savings Opportunities: If you’re a Fleet Advantage participant, you’ll gain access to exclusive incentives on brand-new Mercedes-Benz vehicles. •	Variety: The Mercedes-Benz lineup is vast and diverse, and includes gas, diesel, and hybrid powertrain options. Choose from sporty coupes, lustrous sedans, and high-performance SUVs! •	Reliability: Mercedes-Benz vehicles possess the strength, stamina, and efficiency to support your San Jose business as it expands. •	Peace of Mind: You can rest easy knowing your fleet vehicles are backed by 24-hour roadside assistance and a 4-year/50,000-mile limited warranty. Should you ever have questions or concerns, customer support is just a phone call away. We make building a business fleet rewarding and cost-effective. 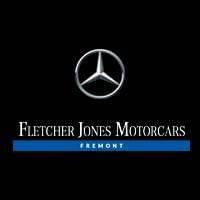 Fletcher Jones Motorcars of Fremont is an affiliate of Mercedes-Benz of North America’s Fleet Program, where we can pair you with the vehicle solutions you need to achieve your business goals. Our team works with different types of businesses, and offers customizable programs at no cost to you. We look forward to providing you with exceptional auto buying service. To see if your business qualifies, contact us today! Find the best lease or finance offer on that Mercedes-Benz you’ve been longing for, because why not drive the car of your dreams? We offer competitive pricing to help you to get into the perfect vehicle at terms that fit your budget. Cruise through the Alameda County in style. Shop the latest selection of Mercedes-Benz models and get behind the wheel of yours today. From the stylish C-Class Sedan to the GLS with seating for seven, we have a suitable vehicle for every need.